Self-Publishing has opened up opportunities for authors, product creators, entrepreneurs, and more, to finally get their signature piece out into the world. 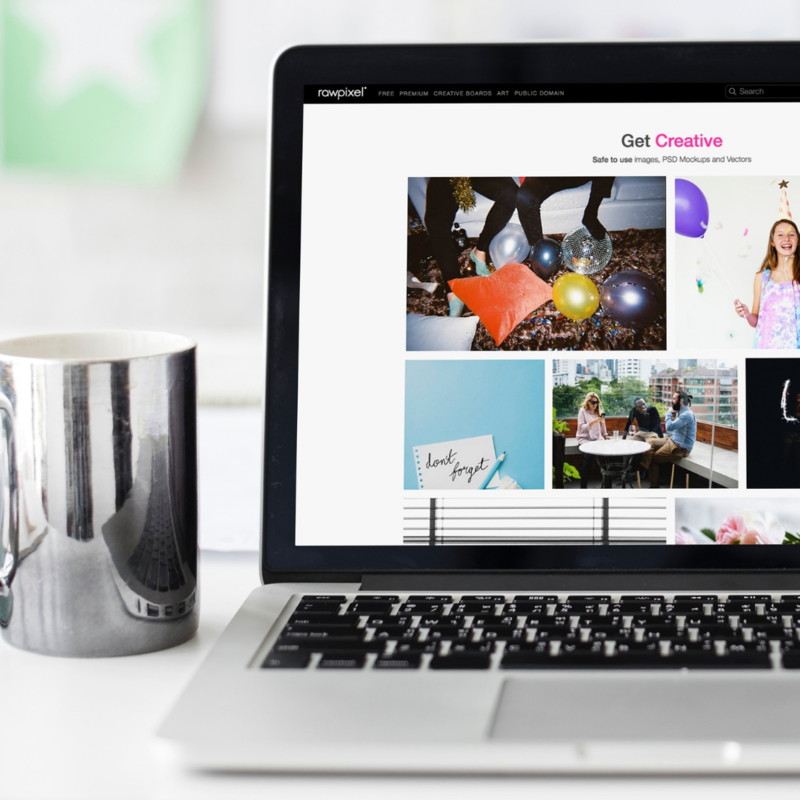 No more waiting for your product to get picked up by a traditional publisher or producer, now you can have the creative freedom to get your work out there and into the hands of your clients, customers and beyond. We work closely with individuals that are looking to produce their signature piece and we walk them through the process from Strategy, to Design, to Production. 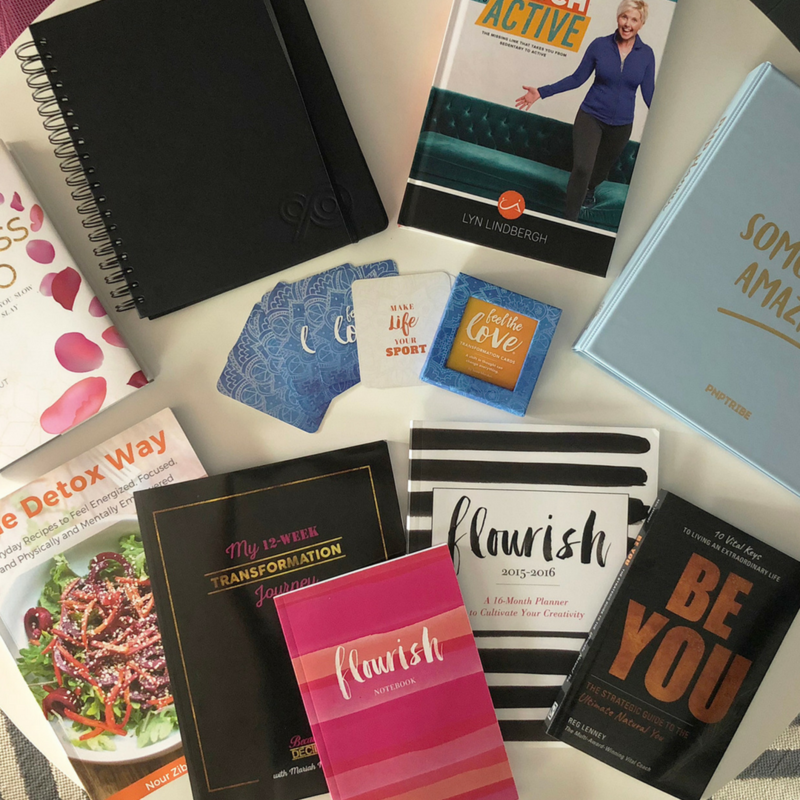 With over 17 years experience in the traditional publishing space, we take our knowledge and help you to produce a high-quality product to best serve you, your goals, and your audience. This Phase includes the true building blocks to a successful project. We want to hit your milestones to bring the project to completion in a (seemingly) effortless manor, so upfront planning is a must! We will review your your vision and goals and will strategize the design and production of your signature piece. 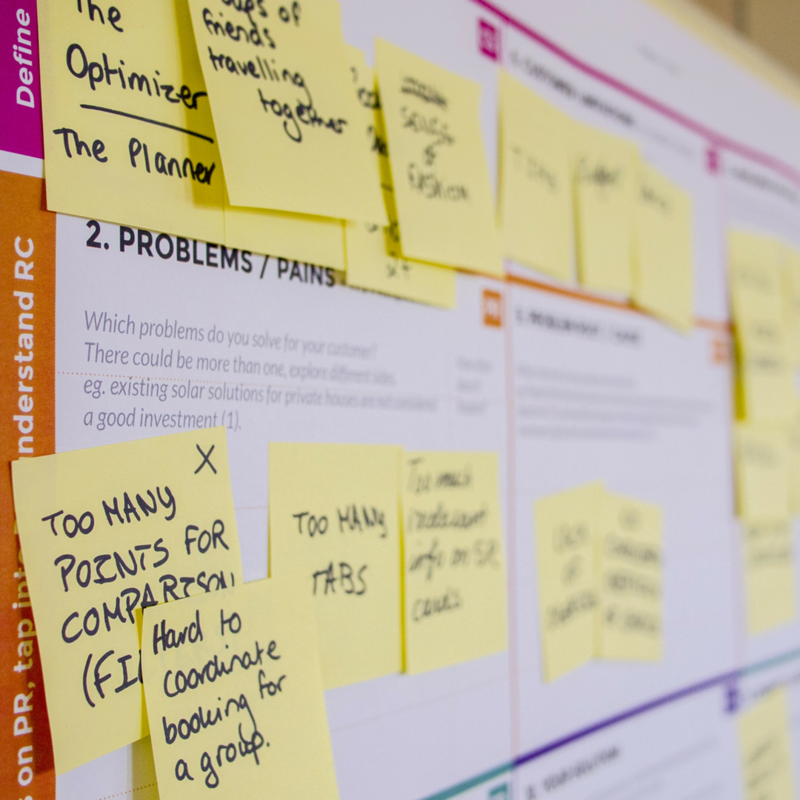 Next, we will take your Post-It Notes and boring Word Docs and turns them into a visually-stunning, and attention-grabbing, signature product. Our specialty is in designing and delivering premium products that will make an impact online or on the shelves using our signature brand clarity session. The final phase is to finally get it out there! We will take you to the finish line by ensuring your final products have been properly created and are released to the service provider of your choice. We review proofs and make sure the project is technically complete and we will talk you through the final stages of your project. Each product has its own story and in these interviews, we talk about how the author got started, what they learned, and what they gained from publishing their signature products. CLICK to schedule your FREE exploratory call today. Are you ready to produce your signature product? 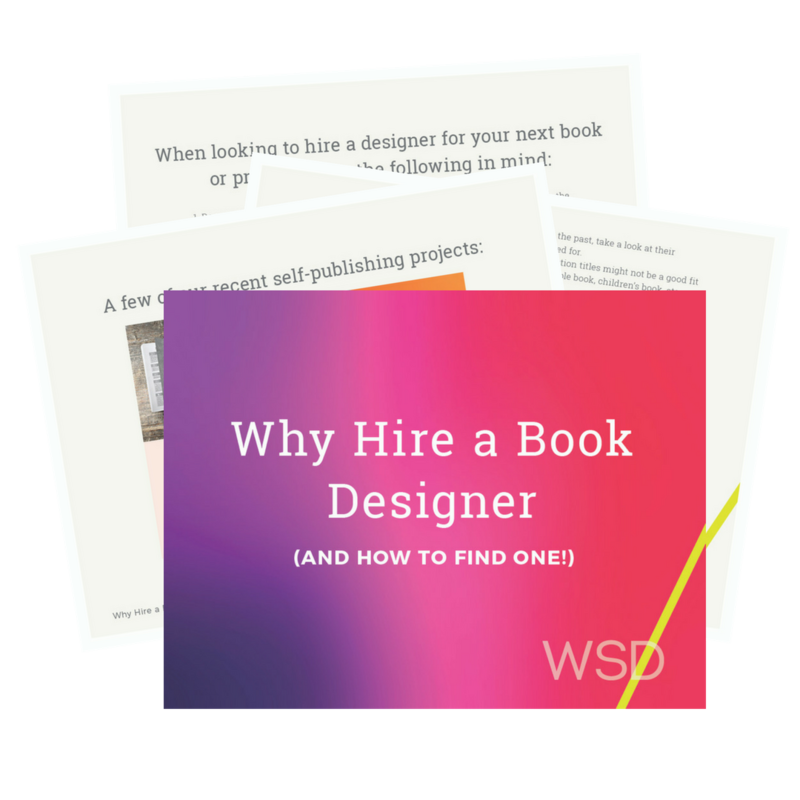 Subscribe and receive our FREE guide to hiring a book designer.